China and Russia have been cooperating in space technologies since 1992. The countries will also work together on the development of launch vehicles. 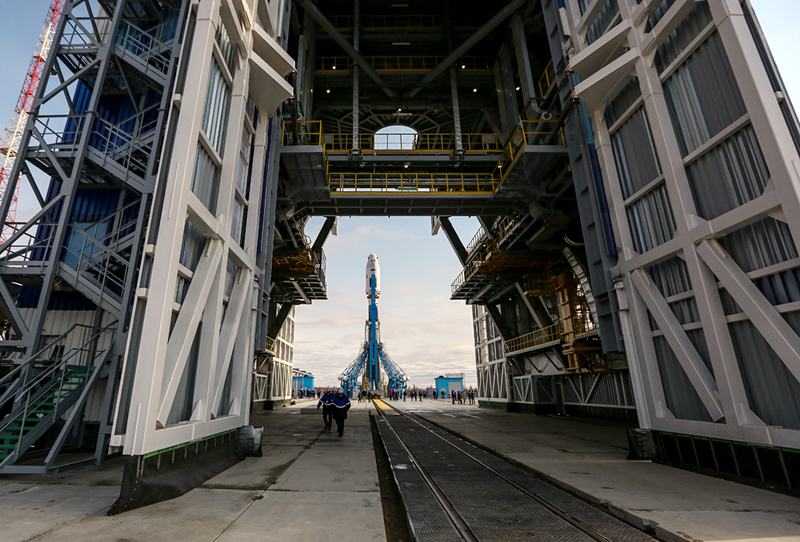 The governments of Russia and China have signed an agreement aimed at providing legislation governing cooperation in the development of rocket engines and launch vehicles, Roscosmos said. “An agreement was signed between the Russian government and the Chinese government on measures to protect technologies in connection with cooperation in the sphere of exploration and use of space for peaceful purposes and in the creation and operation of launch vehicles and ground-based space infrastructure in Beijing during the official visit of Russian President Vladimir Putin,” a report posted on the Roscosmos website said. According to the report, the agreement was signed by Roscosmos Chief Executive Igor Komarov and Xu Dazhe, who represented the China National Space Administration (CNSA). Russia and China have been cooperating in space exploration and the use of space for peaceful purposes since 1992. “Both countries plan to provide conditions for the development of new forms of cooperation in the sphere of space between Russian and Chinese organizations,” the press release said.